Location, location! 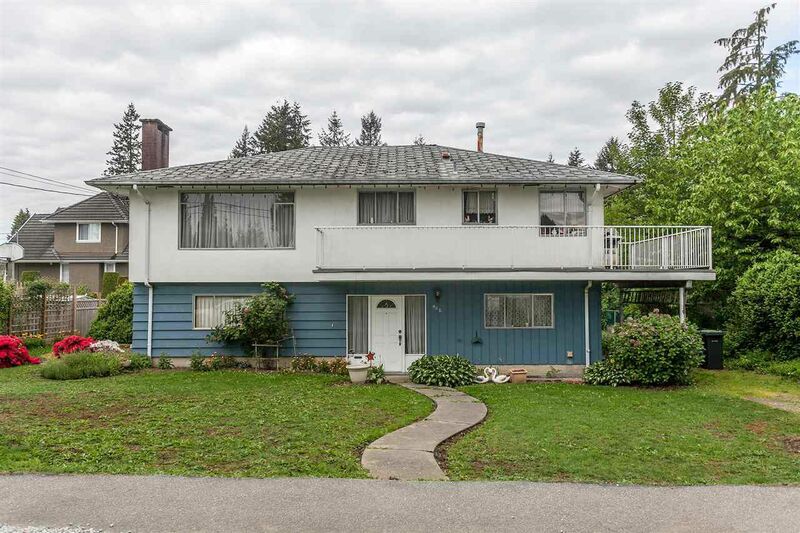 Just 2 blocks south to Como Lake and a few minutes down the hill north to the ocean and Rocky Point Park. 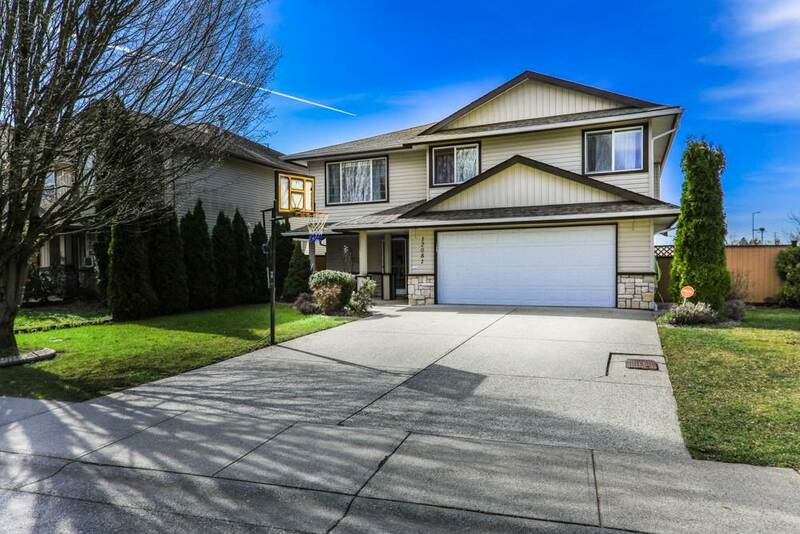 This Basement entry home is situated on a large 8000 sqft lot and is loaded with potential. Upstairs you have a nice floor plan with 3 bedrooms, a formal dining room, living room and kitchen that leads out to a deck with a peek-a-boo mountain view. Original hardwood in the bedrooms and also under the carpet in the living and dining rooms! Basement is unfinished and waiting for your ideas - could be suited if wanted. Home has great bones - just needs some updating and you'll have the whole package! Call today for a viewing!